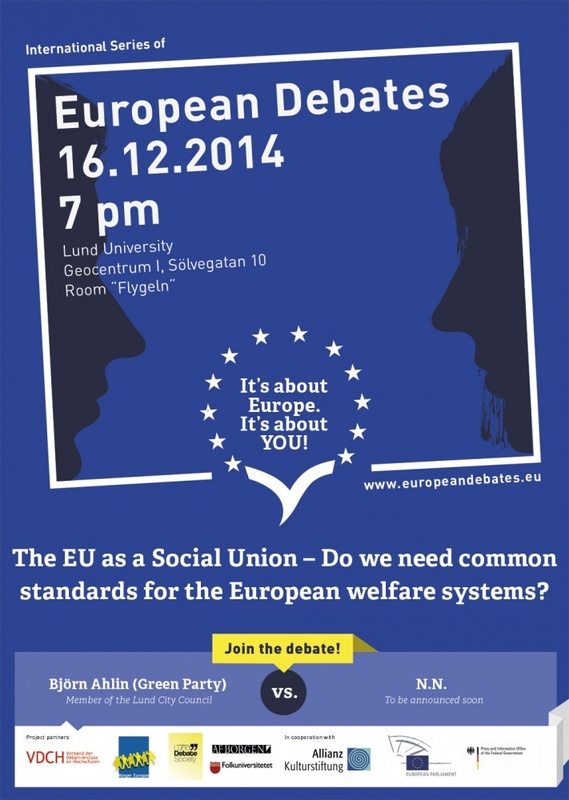 Do we need common standards for the European welfare systems? If so, in which way should it be realized? Actual problems like health, pension, and unemployment are difficult to manage, but are they issues on the supranational level of the European Union? These questions will be discussed by students, politicians and the general public in a controversial debate about the future of Europe: How far we want to stretch with an introduction of a common social union? Guests are warmly welcomed to join the debate on Tuesday, December 16th at 7 pm at the Lund University, Geocentrum I, Room “Flygeln” (Sölvegatan 10). The entry is free and without application. Guest speakers are Björn Ahlin (Green Party), Member of the Local Parliament, and N.N. (to be decided soon). All guests can actively join the debate: The speakers have to face the questions and statements of the audience. After short opening and closing statements of the speakers, there will be plenty of room for questions and comments. The international series of European Debates is organized by the Association of German Speaking University Debating Societies in cooperation with Bürger Europas e.V.. In 22 debates in 7 countries, young people debate with EU politicians and experts about important issues for the future of Europe. 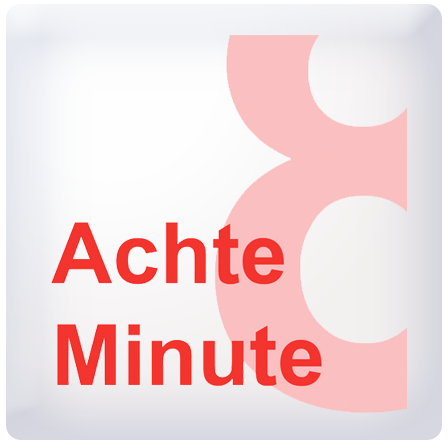 The European debates are held in cooperation with the European Parliament, the Allianz Cultural Foundation and the German Federal Press Office. The local organizer is the Lund Debating Society. 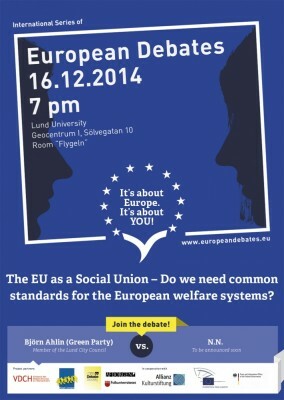 Topic: The EU as a Social Union: Do we need common standards for the European welfare systems?